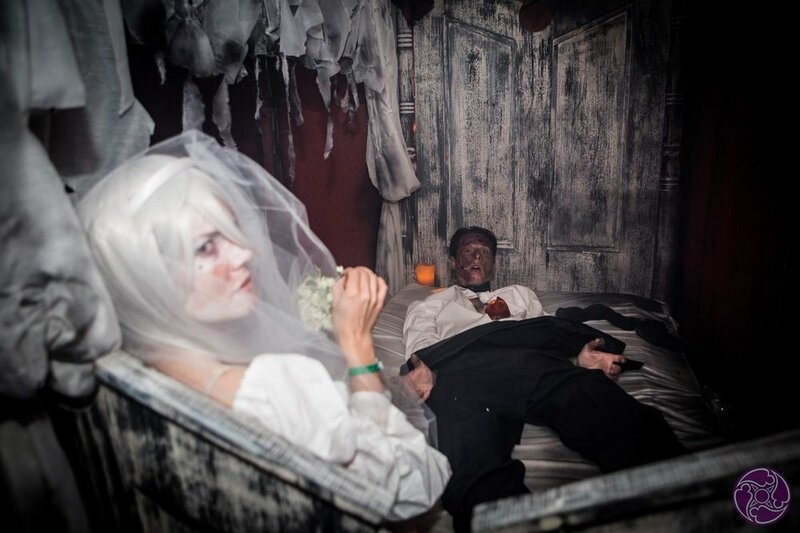 Video Recap and Pictures Coming Soon! This is the 2018 Official Maxim Hot 100 Party Highlight Video. Supermodel and Actress Kate Upton topped Maxim Magazine’s Coveted 2018 Hot 100 List. The iconic American supermodel stunned in Maxim’s exclusive photos shot in the sands of Israel. She hosted the event accompanied by her husband Justin Verlander. 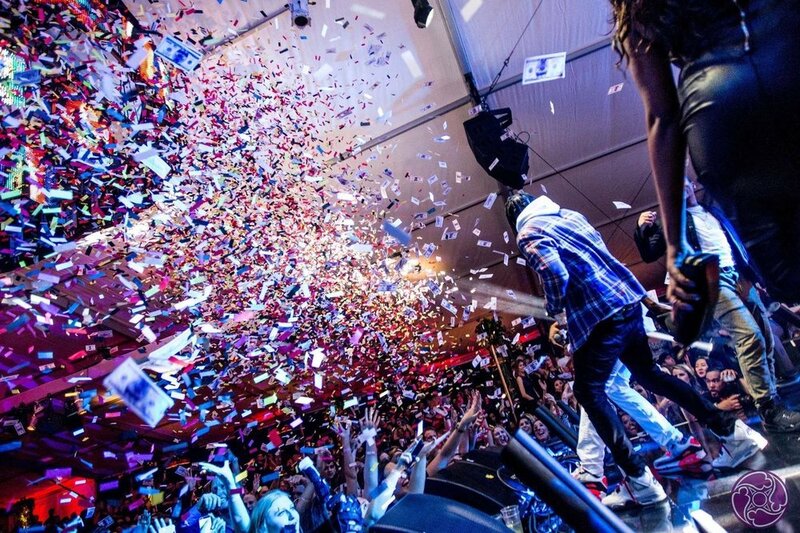 This event featured headlining performances by rap superstar Future and pop diva Tinashe. 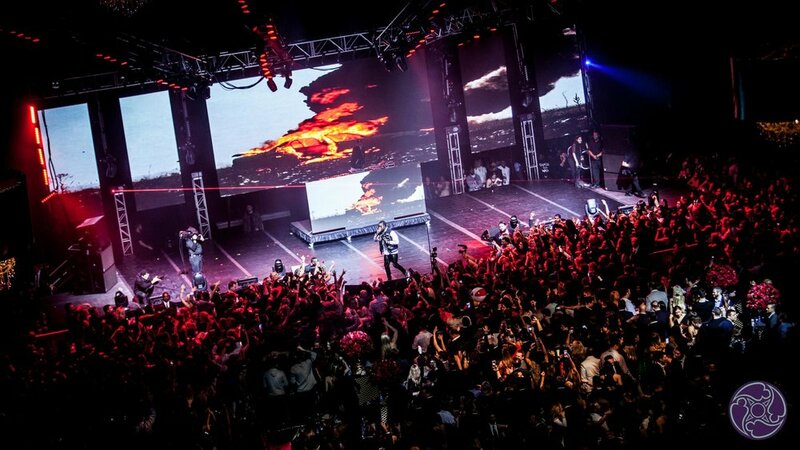 Held at the iconic Hollywood Palladium on June 21, 2018, Maxim created one of the most aspirational, exclusive, publicized, and celebrity-attended events. 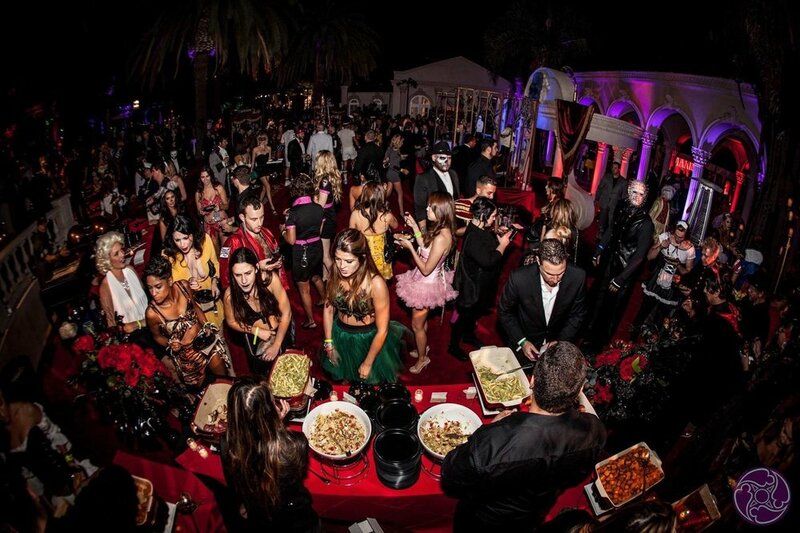 Guests were treated to top experiential production, A-list performers, amazing talent, unique cuisine, great mixology, and most importantly…the right people. 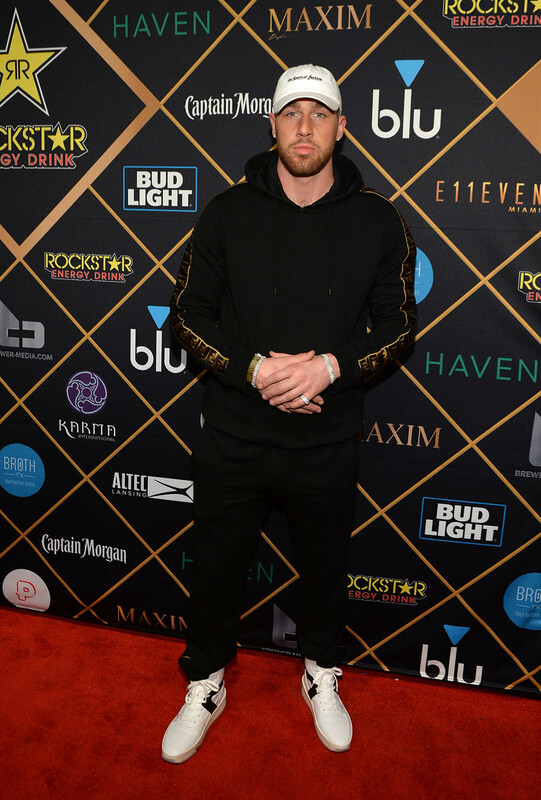 2018 Official Maxim Super Bowl Party Highlight Video. This event was held in Minneapolis, Minnesota on February 2, 2018. 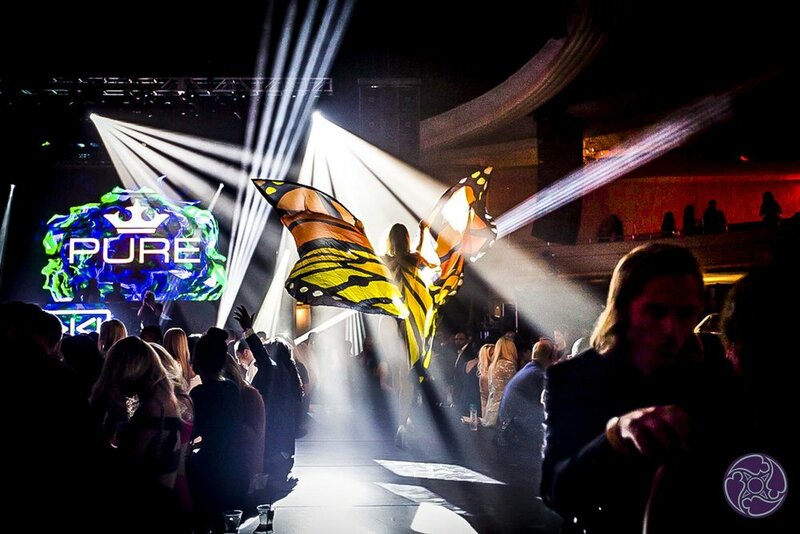 With entertainment powered by E11EVEN Miami, the world-class ultra club, art, fashion, music, and sports collided for the ultimate party experience with multiple interactive areas, live artistic vignettes, celebrity music performances by American rapper Post Malone and DJ Marshmello at an event complex with theatrical lighting, concert level sound, and several unique activations. 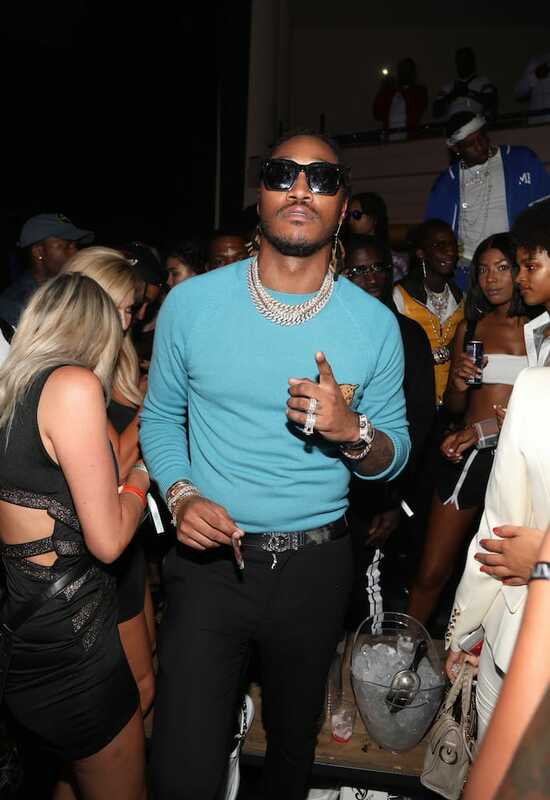 Post Malone, an American rapper and musician is best known for his US Billboard Hot 100 single “Rockstar” and chart topper “White Iverson”. 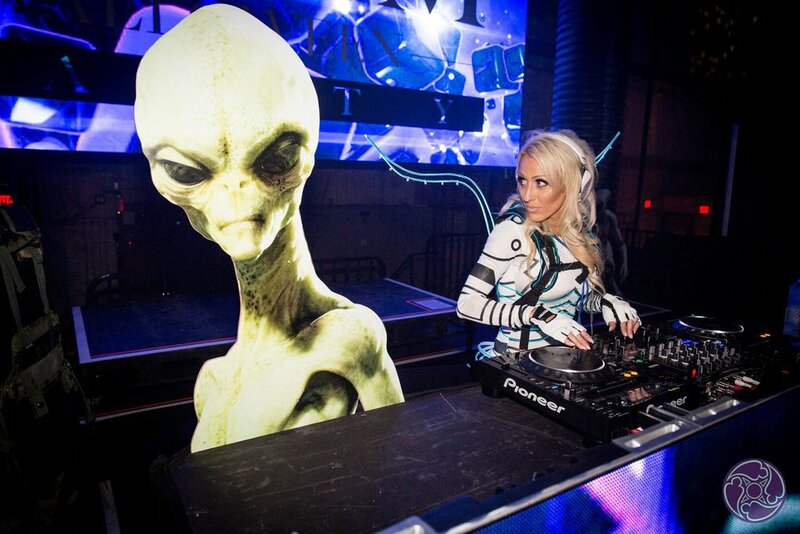 Additionally, world renown EDM producer and DJ, Marshmello, performed many of his collaboration hits by Jack U, Zedd, Selena Gomez, and more. 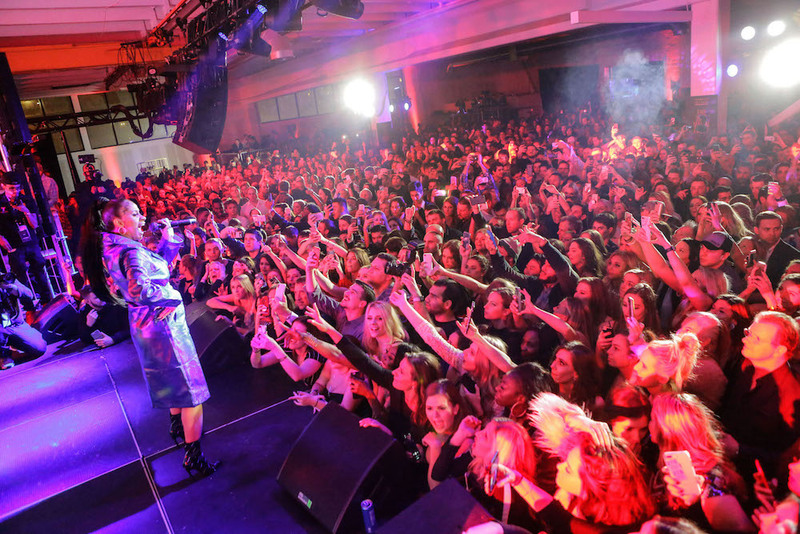 Cardi B made history in November 2017 by becoming the first woman to chart her first three singles in the top 10 on Billboard’s Hot R&B/Hip-Hop Songs list simultaneously. In September 2017, she also became the first female rapper in 20 years to reach No. 1 on the Billboard Hot 100 chart with no featured artists with “Bodak Yellow.” The single also earned the star two Grammy nominations. 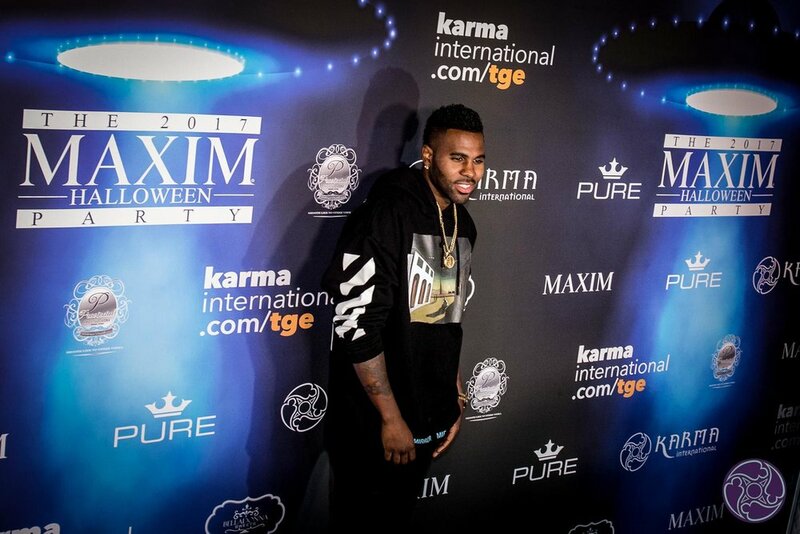 Highlights from the 2017 Maxim Halloween Party - October 21, 2017 at the Los Angeles Center Studios. 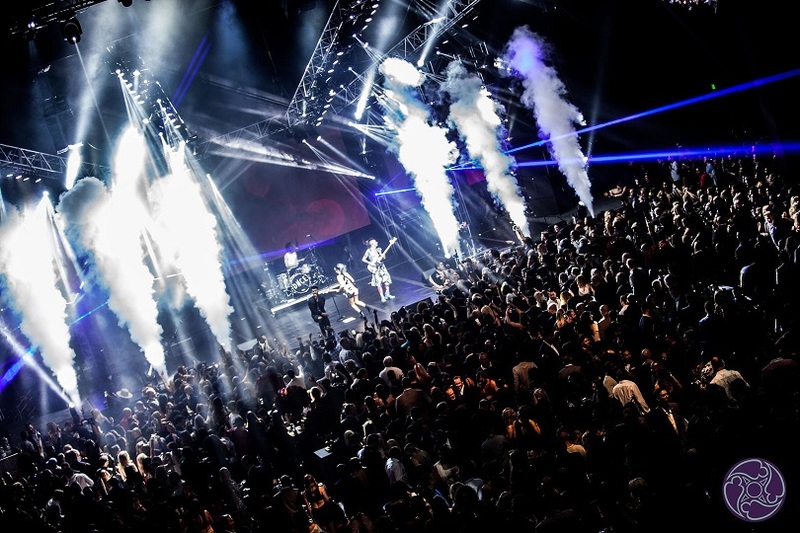 Our “Out of this World” talent line-up including a headline performance by Jason Derulo, with sets by DJ Drew, DJCJ, Pravin Shaw, and Eva Kane. 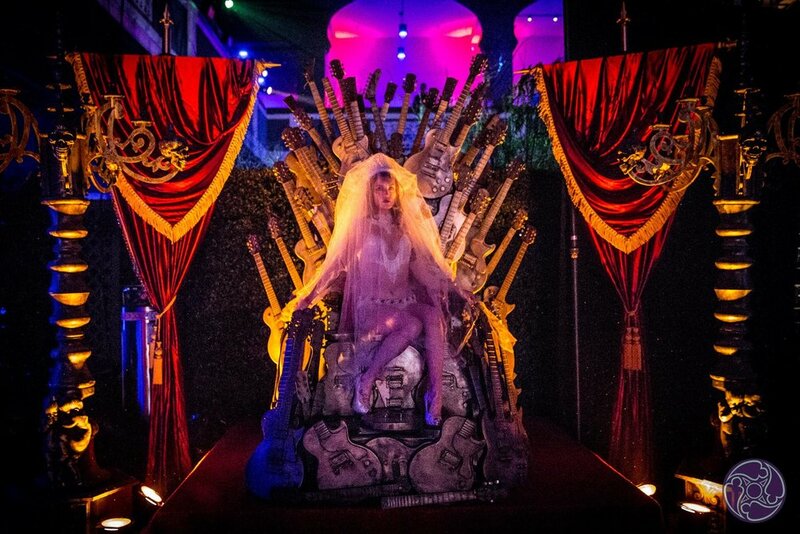 We also welcomed some very special guests, Purple Reign’s Prince Tribute Show, Adam & Selina world-class magicians, and the Black Tape Project Fashion Show. Maxim Magazine crowned Hailey Baldwin as #1 on the 2017 Maxim Hot 100 List. The supermodel heir to a Hollywood dynasty is making a name of her own and hosted the event. 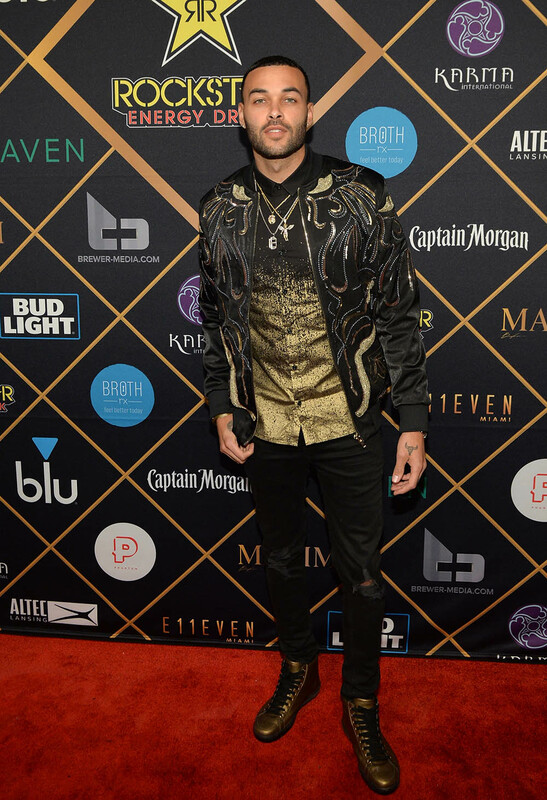 Held at the iconic Hollywood Palladium on June 24, 2017, the exclusive guest list, made up of the most interesting and beautiful people, celebrated the Maxim Hot 100 Issue with living art displays, fashion vignettes, interactive experiences. 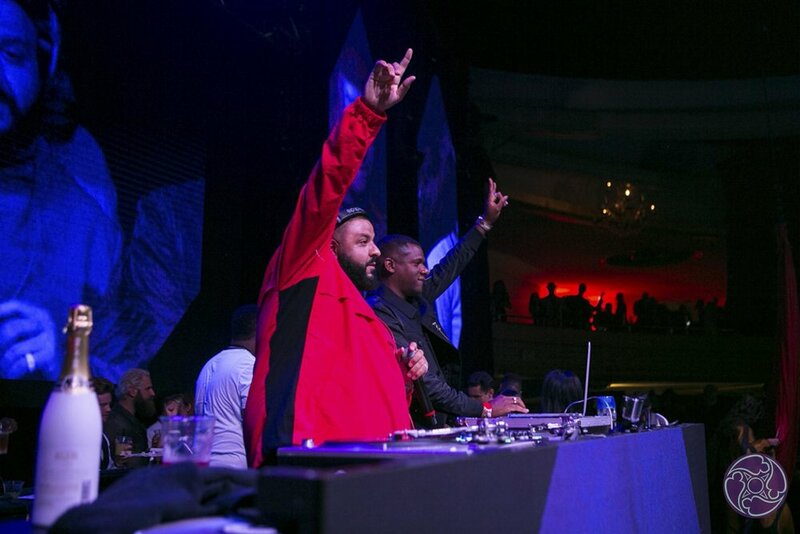 DJ Khaled took the crowd on another amazing journey through his multiple crossover genre of hits. 2017 Official Maxim Super Bowl Party Highlight Video. This event was held in Houston, TX on February 4, 2017. 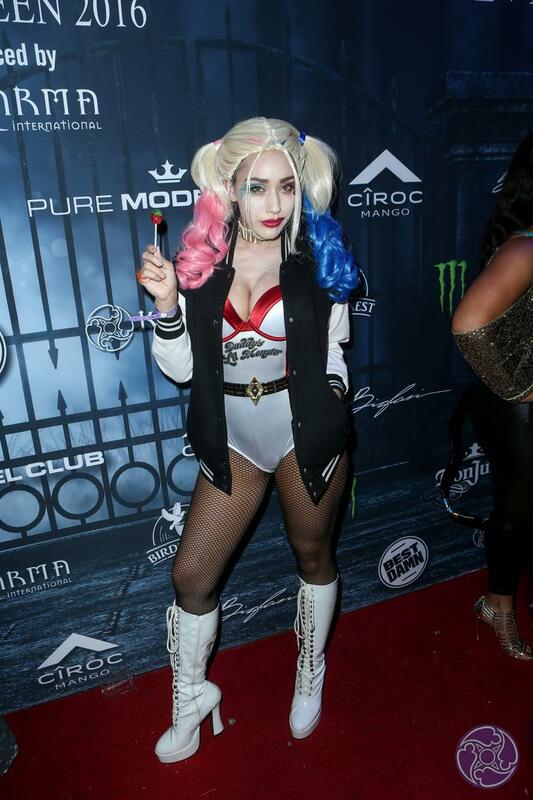 Highlights from the 2016 Official Maxim Halloween Party in Los Angeles on October 22, 2016. 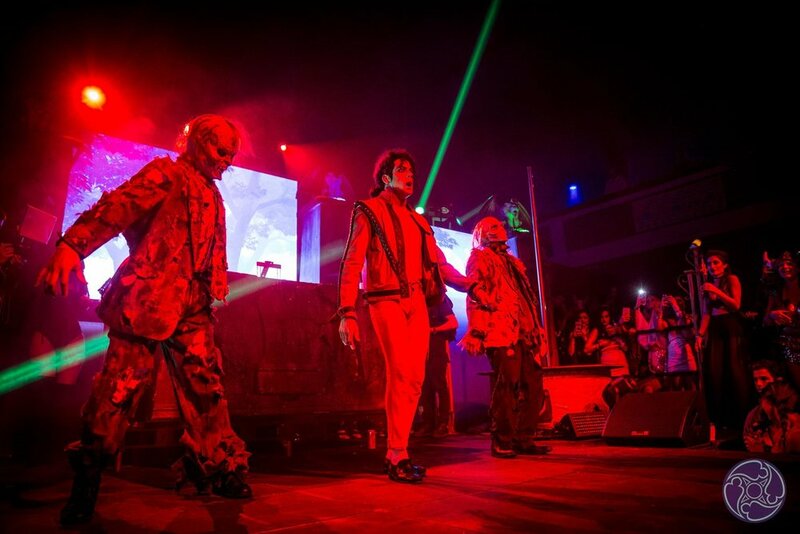 Maxim took over the Los Angeles Halloween party-scene on October 22, 2016 creating the scariest, sexiest and most experiential theme event of the year. 2016 Official Maxim Hot 100 Party Highlight Video. 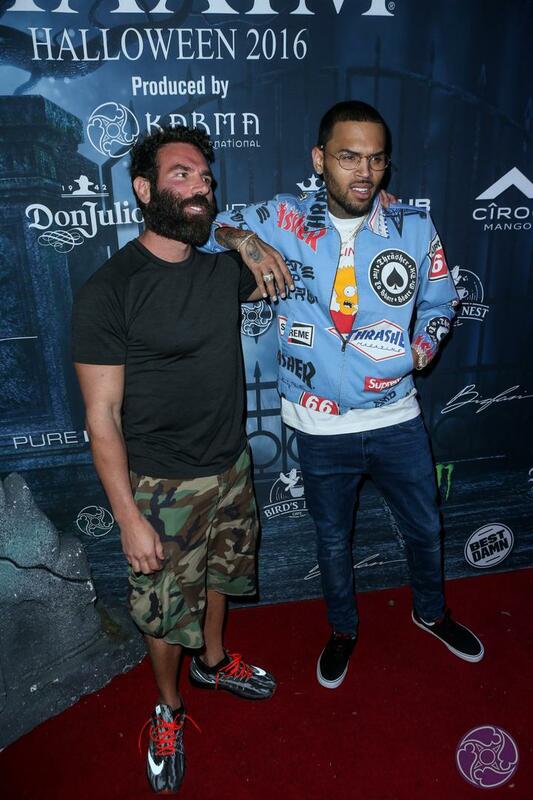 This event was held in Hollywood, CA on July 30, 2016. Stella Maxwell, Maxim Magazine’s #1 on the Hot 100, along with hundreds of other models from around filled the Hollywood Palladium. 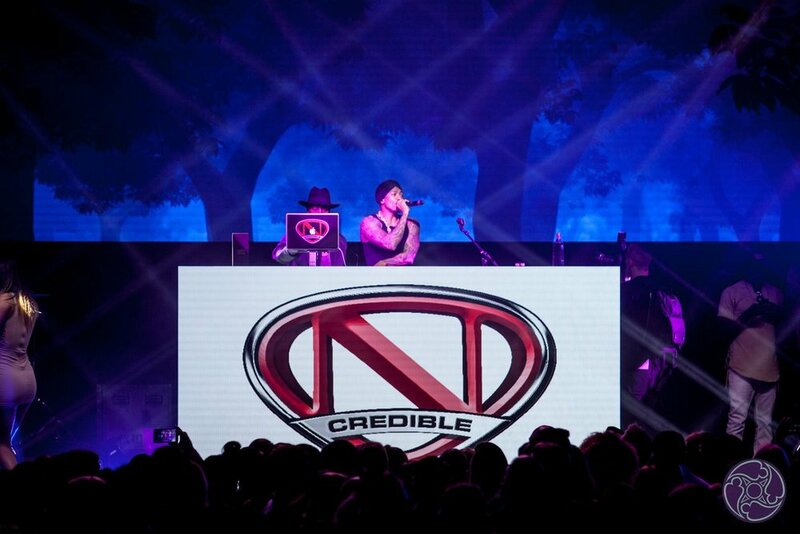 The evening featured a special performance by Iggy Azalea and a DJ set by Nick Cannon. 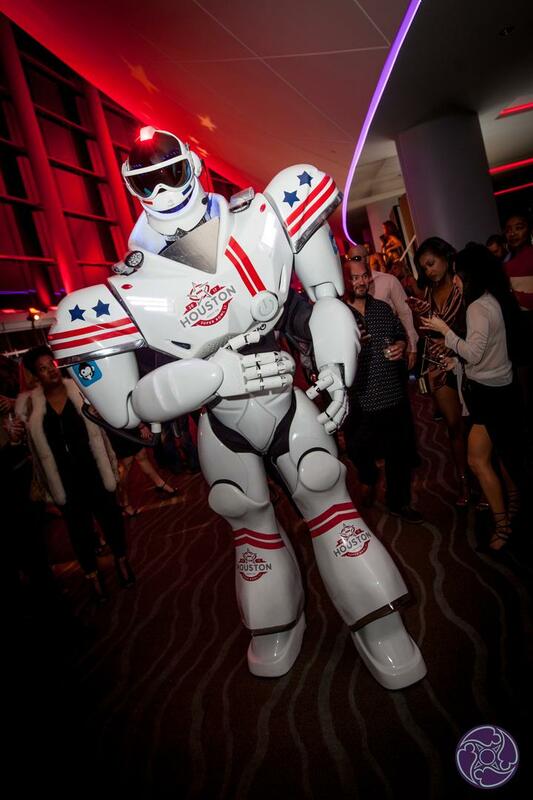 Guests were treated to the Best Damn Root Beer floats and a behind-the-scenes fashion shoot with Pure Model Club. 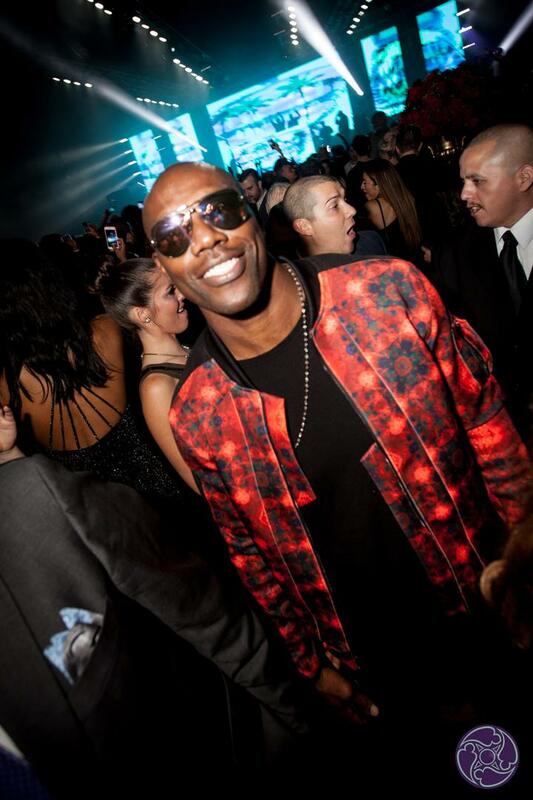 Highlights from the Official Maxim Super Bowl Party held in San Francisco on February 6, 2016. 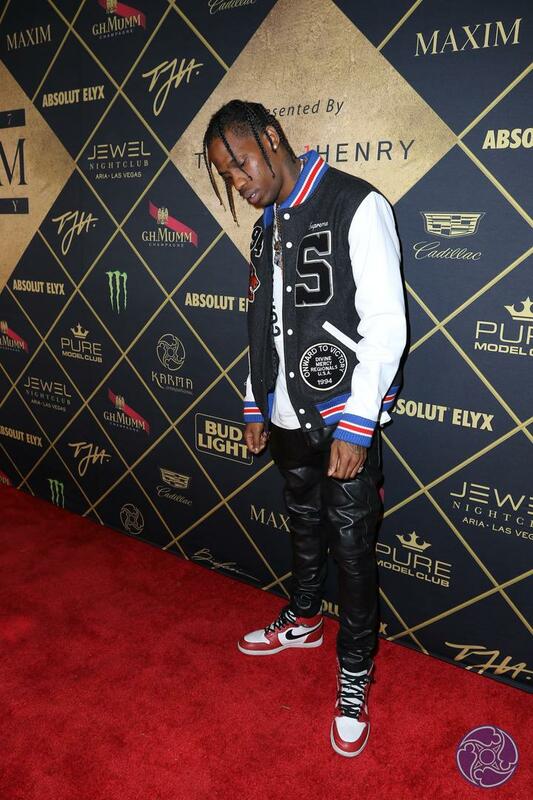 This was the biggest party night of Super Bowl 50 weekend. 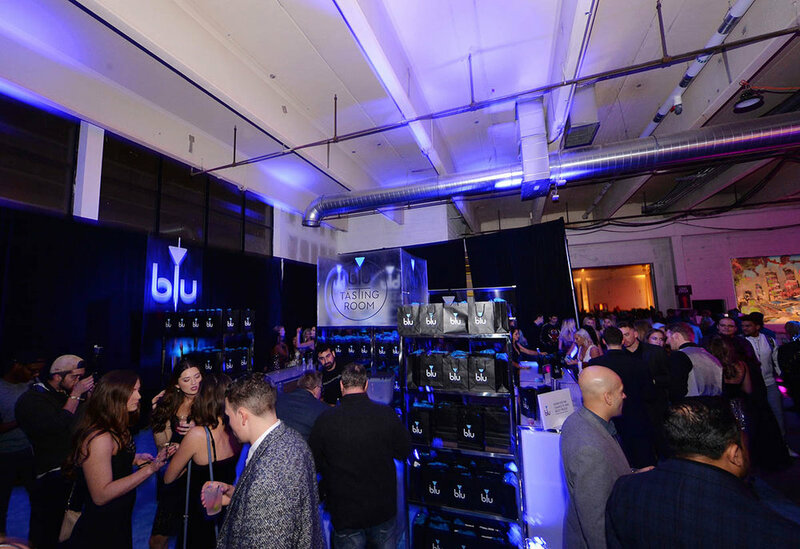 As a fixture on Super Bowl weekends for the last decade, this Maxim Super Bowl Party was in a class all its own as the #1 most sought after event. 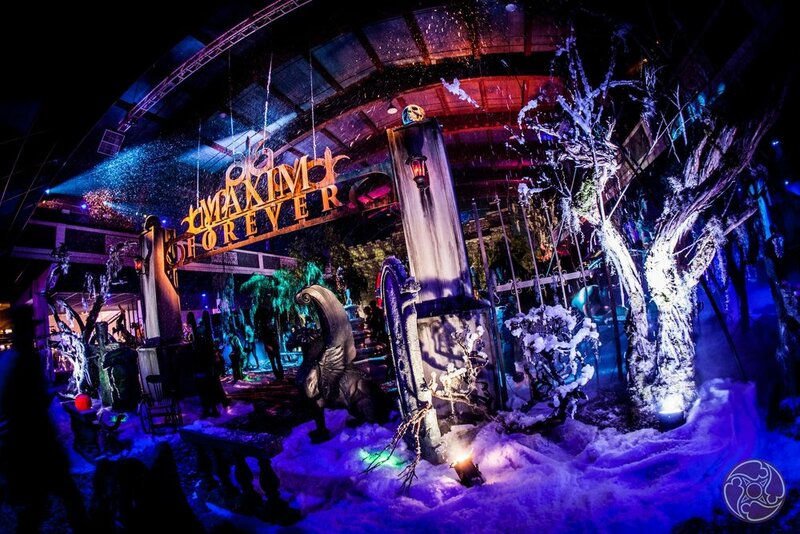 Maxim collaborated with Bootsy Bellows and headed to the San Francisco Bay Area to once again raise the bar for over-the-top big game parties. 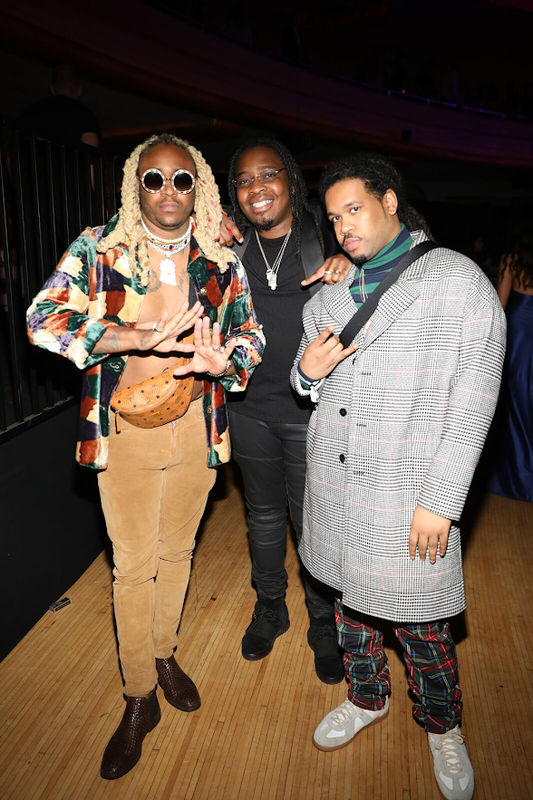 The 2016 Maxim Super Bowl Party featured A$AP Rocky, a special performance by Lil’ Wayne and DJ sets by William Lifestyle, Devin Lucien & Balthazar Getty. 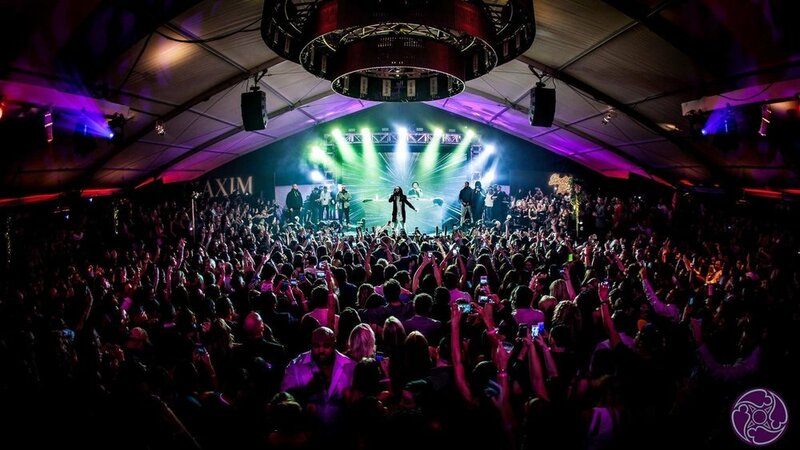 The 2016 Maxim Super Bowl Party took place on Treasure Island – 4 miles from downtown San Francisco at a 50,000 sq ft private waterfront party center and pavilion with amazing views of the city, bay and bridges. 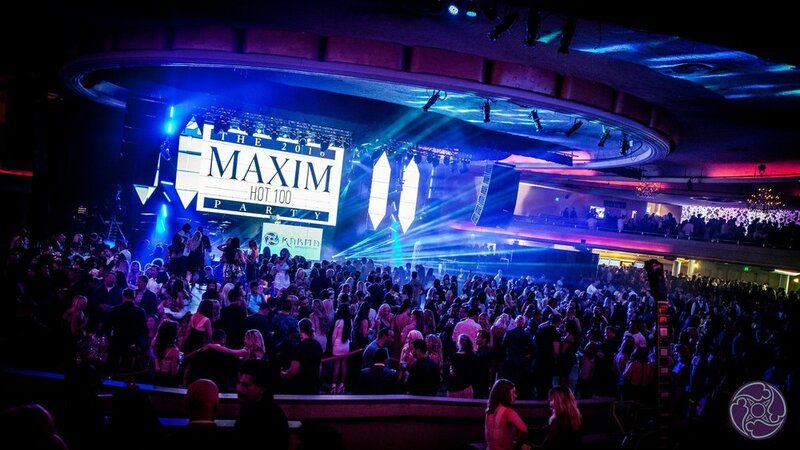 Maxim created a premium ultra lounge featuring: concert sound, theatrical lighting & effects, full LED video walls and risers for exclusive VIP Tables on different levels. The event included multiple interactive areas, highlighted by the Dodge Thrill Ride Experience in Dodge’s high performance vehicles. 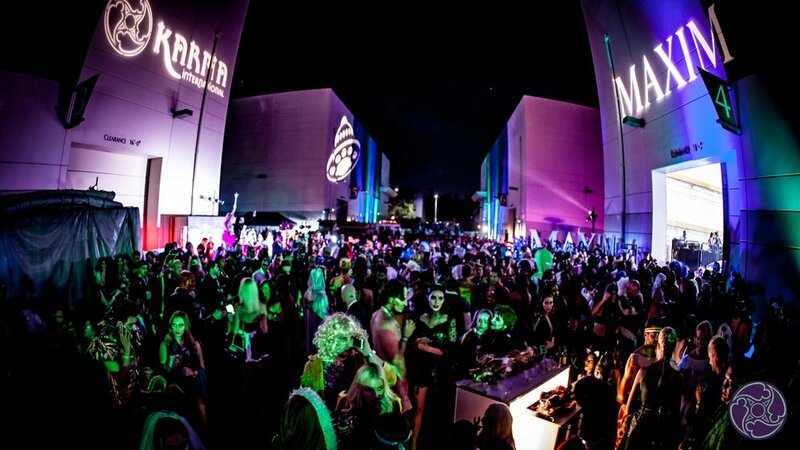 Sponsors include Dodge, Perrier-Jouet Champagne, Absolut Elyx, Avion Tequila, Guinness and Triumph. 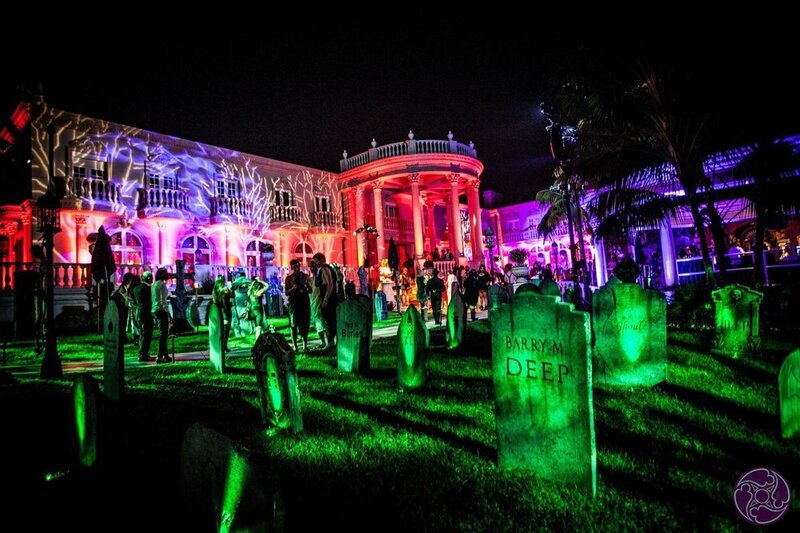 Official 2015 Maxim Halloween Party held on October 24, 2015 at a private estate in Beverly Hills, California. 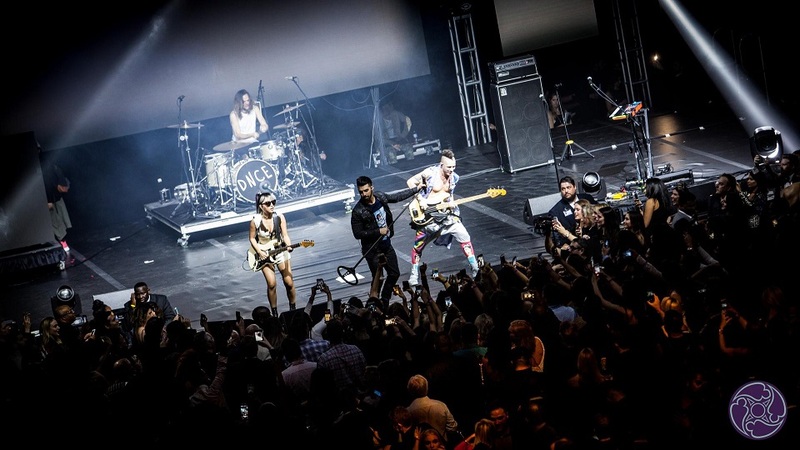 Chart-topping international superstar, Nick Jonas, performed live along with a special performance by the Rocky Horror Picture Show and special DJ guests. 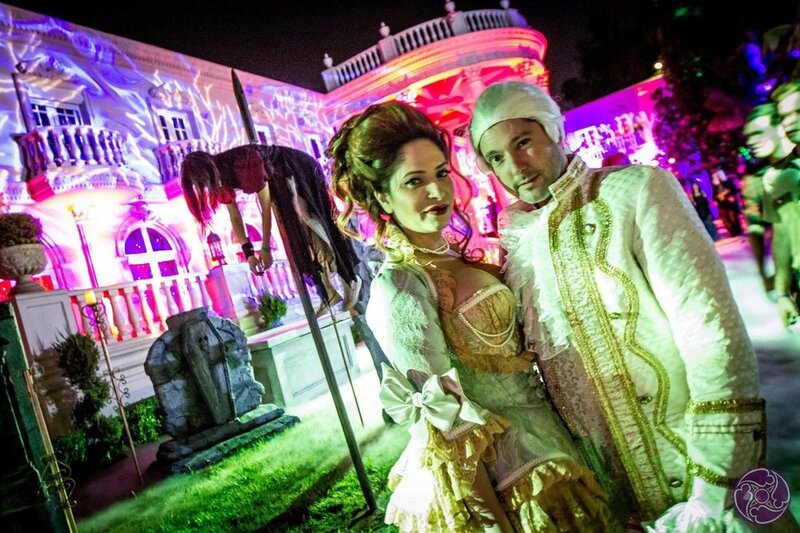 The Halloween production at this estate was second to none and featured a dizzying array of haunted performances both inside and outside on the mansion grounds.